Potentially the best New Testament book ever. 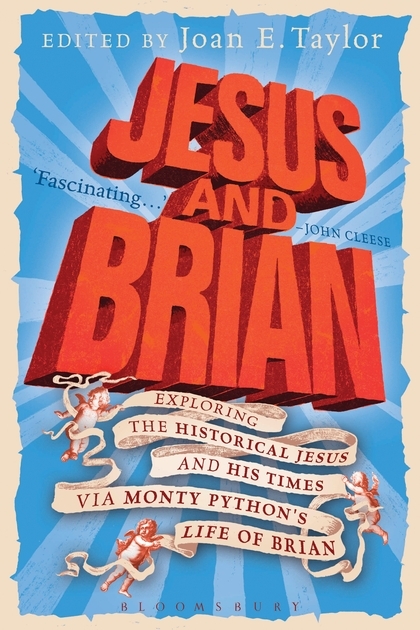 The blurb: “Monty Python’s Life of Brian film is known for its brilliant satirical humour. Less well known is that the film contains references to what was, at the time of its release, cutting edge biblical scholarship and Life of Jesus research. This research, founded on the acceptance of the Historical Jesus as a Jew who needs to be understood within the context of his time, is implicitly referenced through the setting of the Brian character within a tumultuous social and political background. traffic, you can earn additional cash every month because you’ve got high quality content.